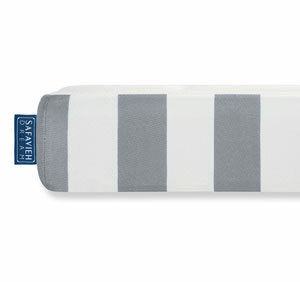 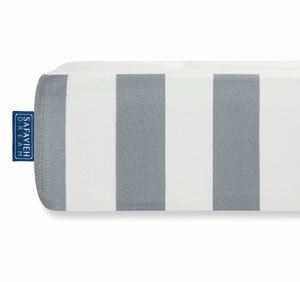 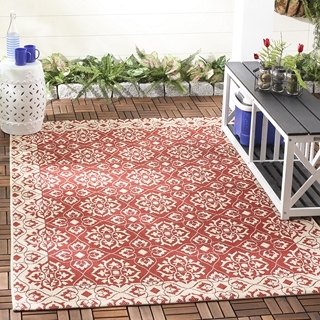 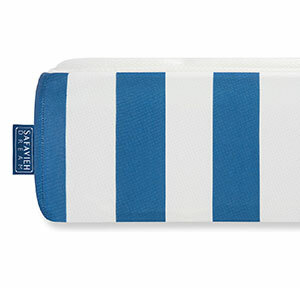 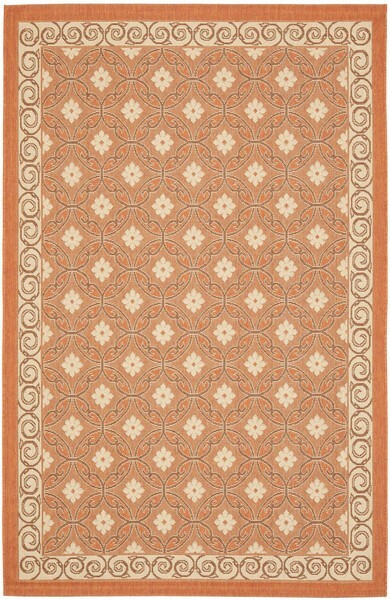 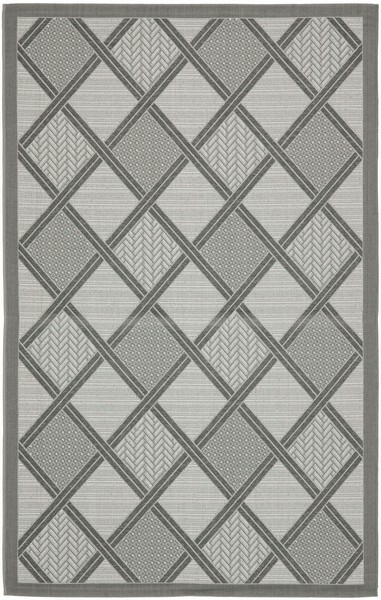 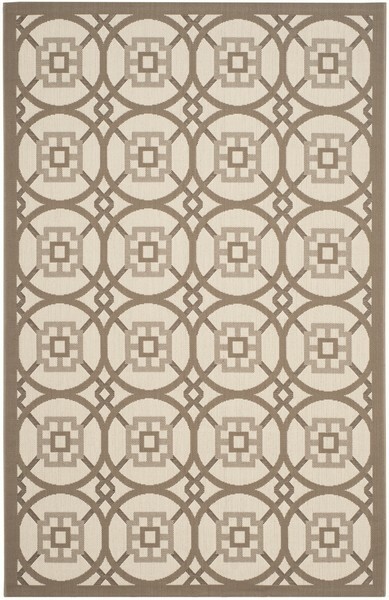 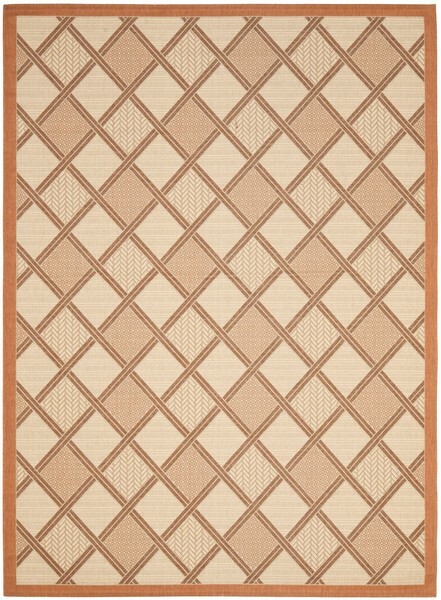 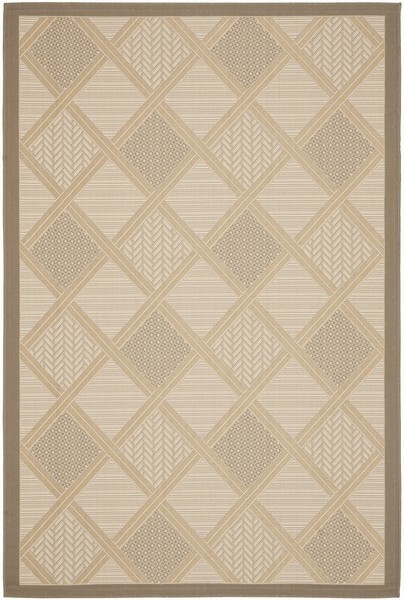 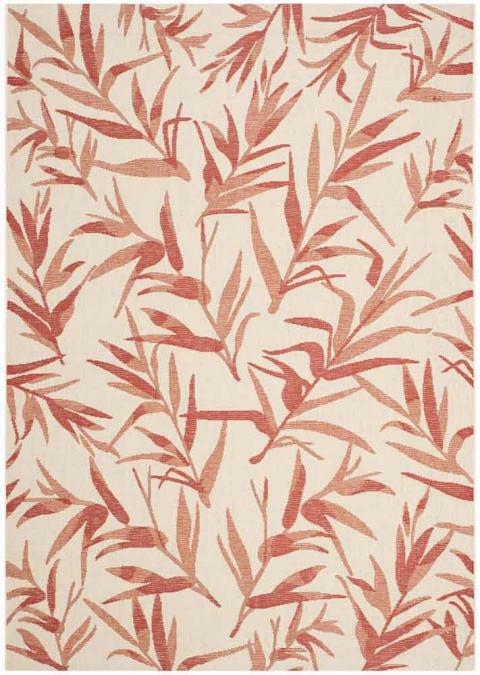 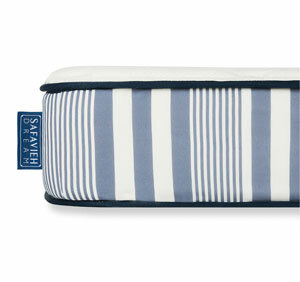 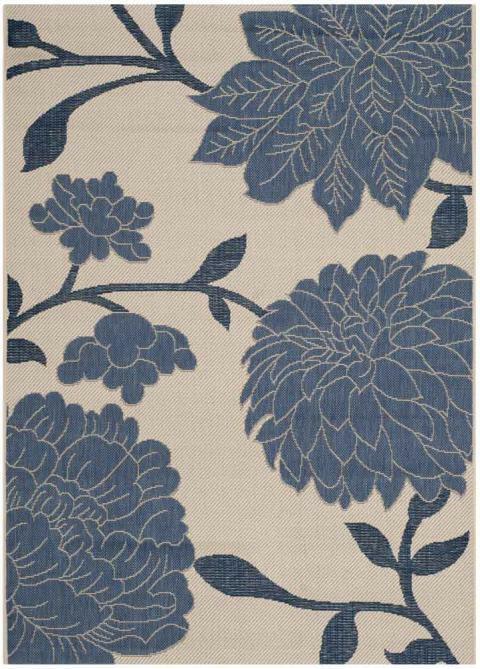 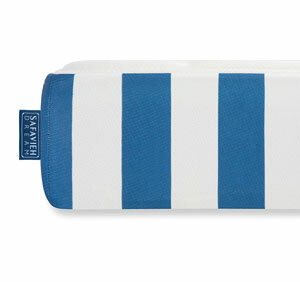 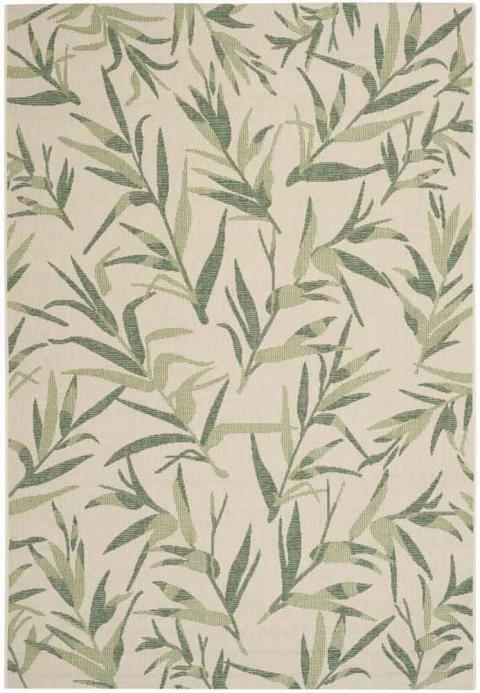 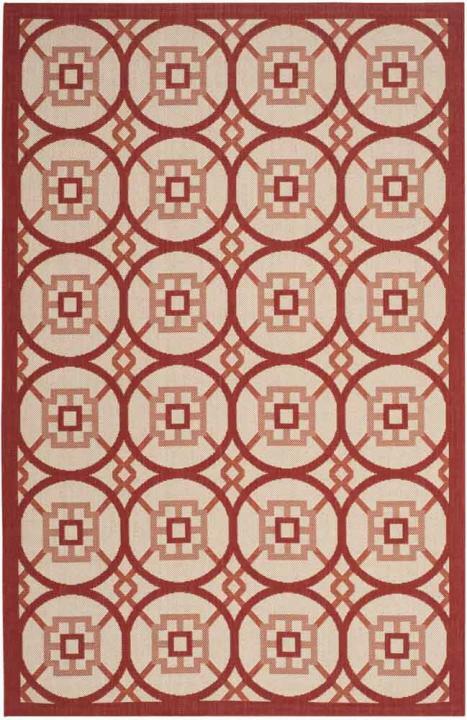 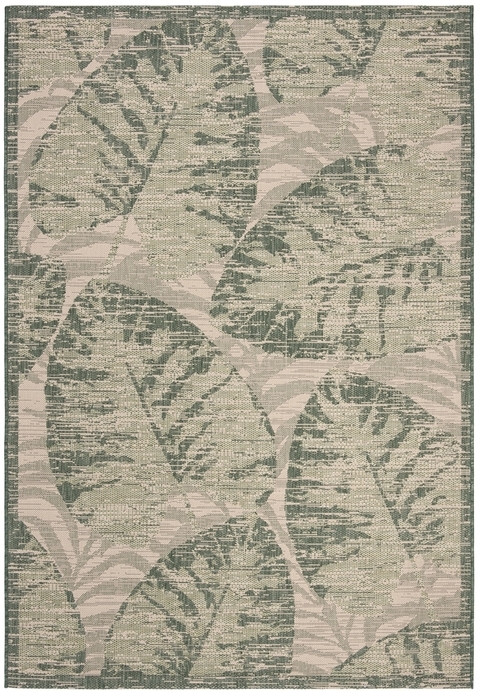 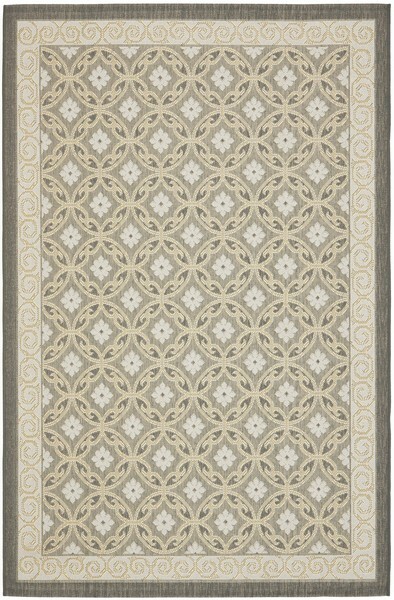 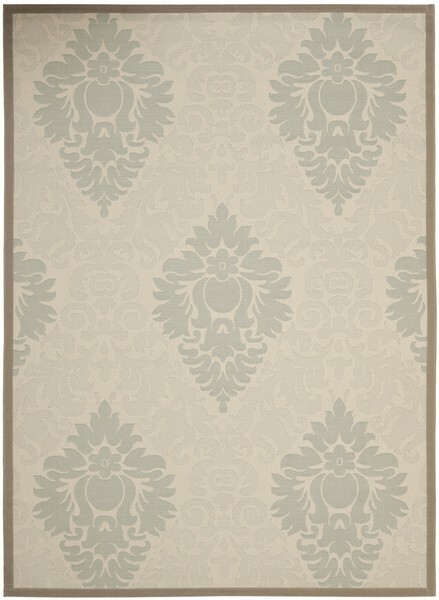 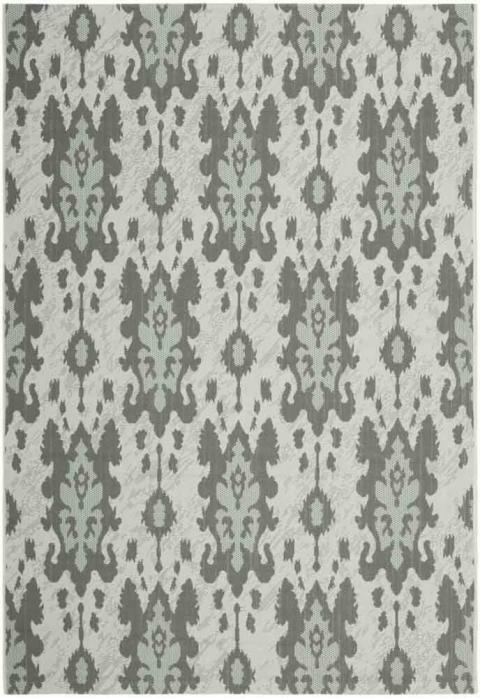 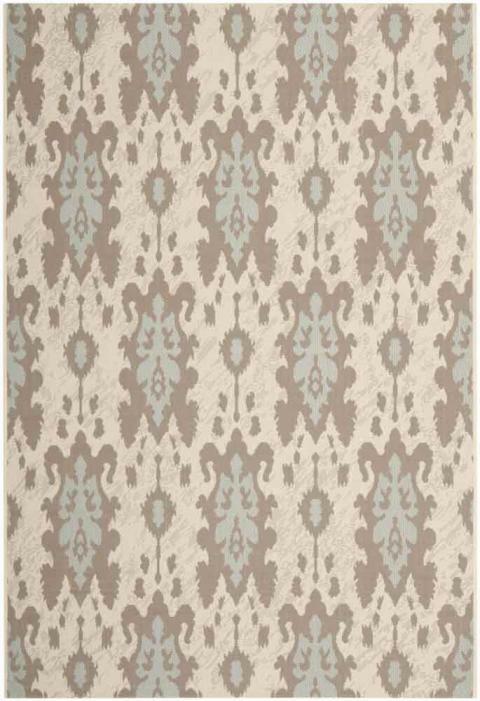 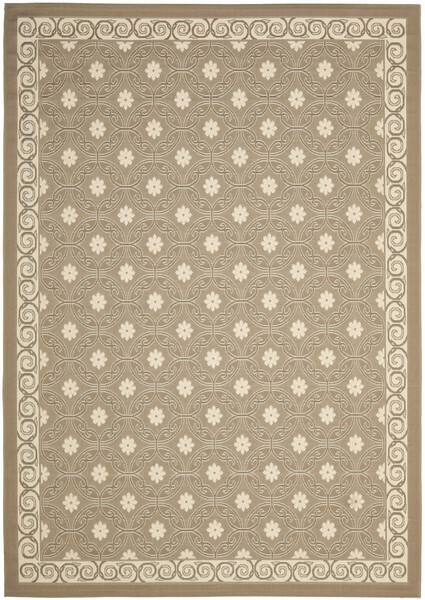 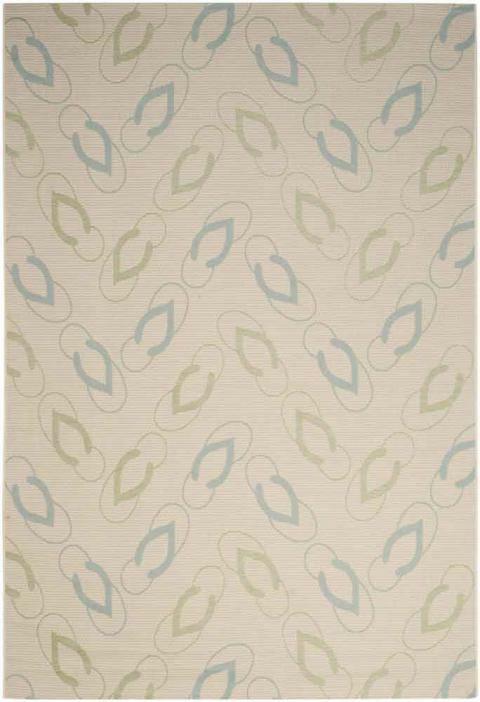 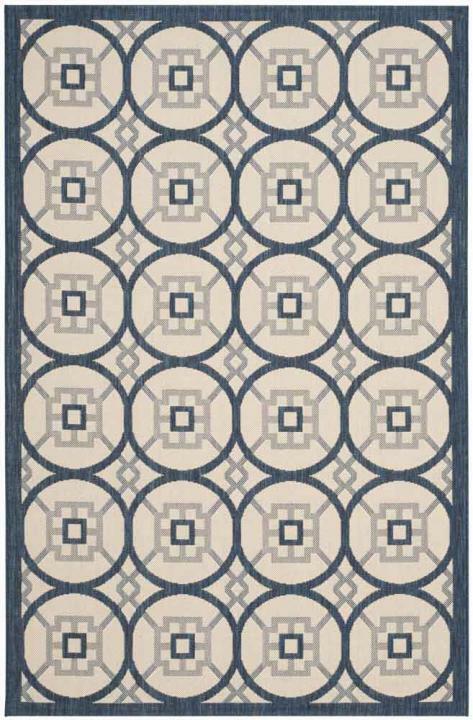 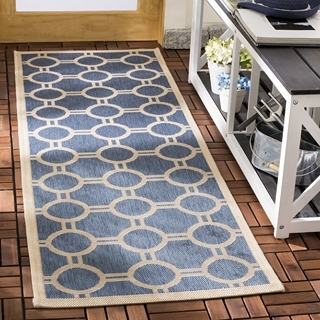 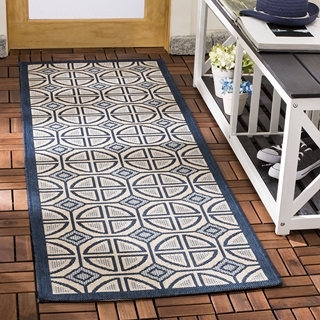 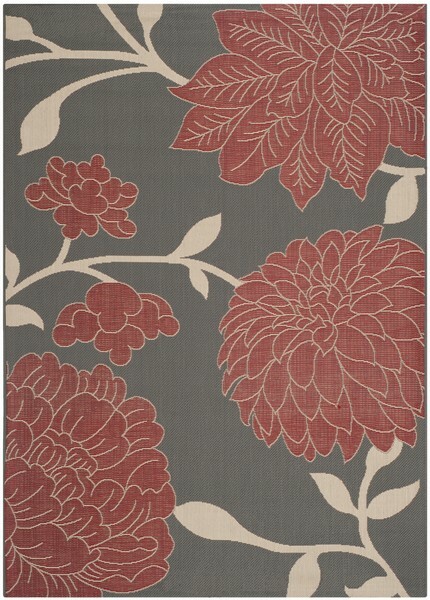 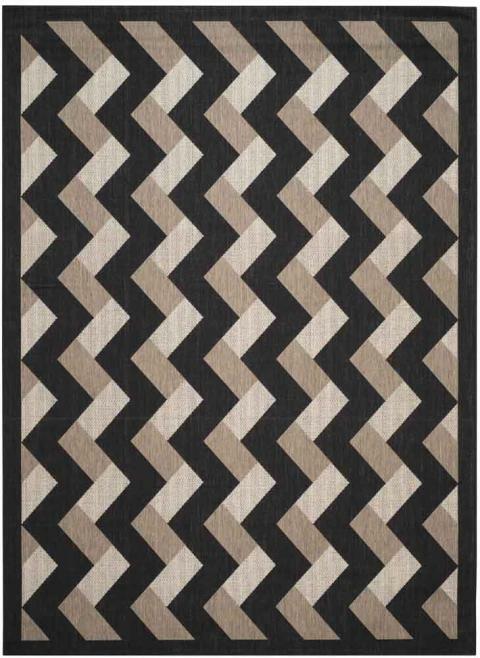 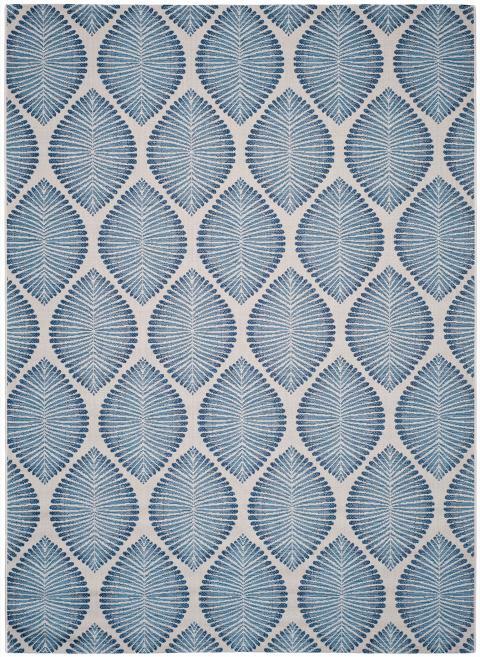 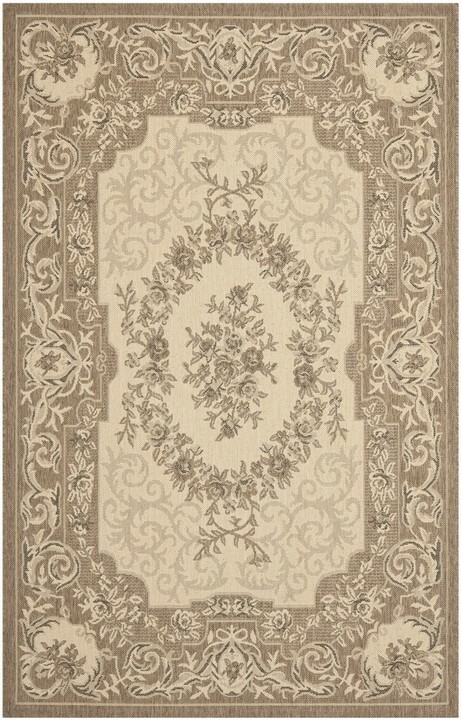 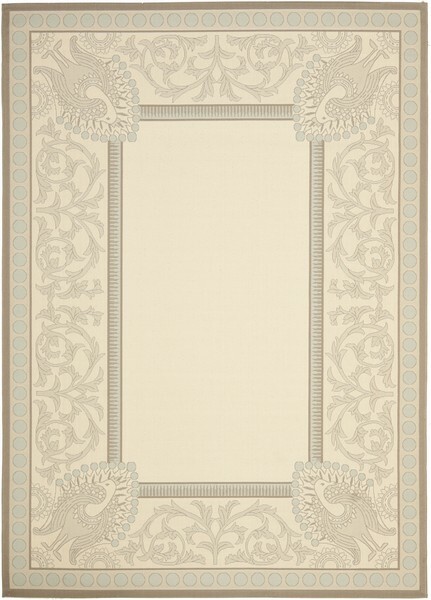 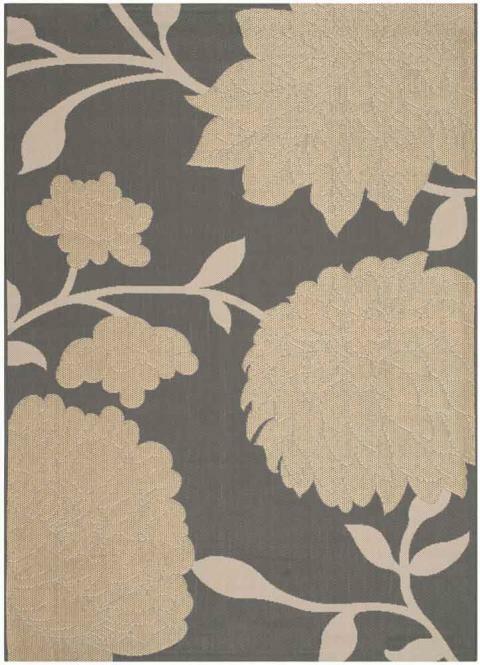 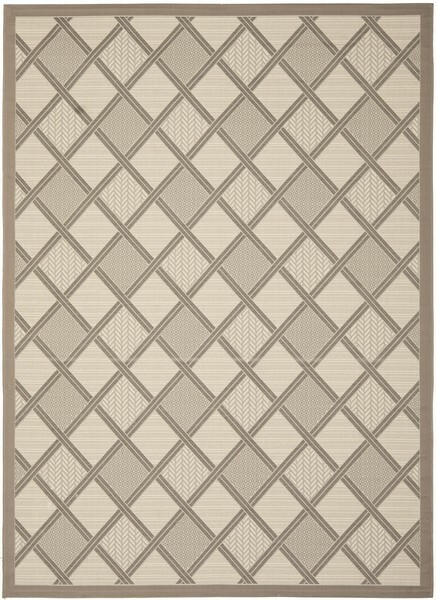 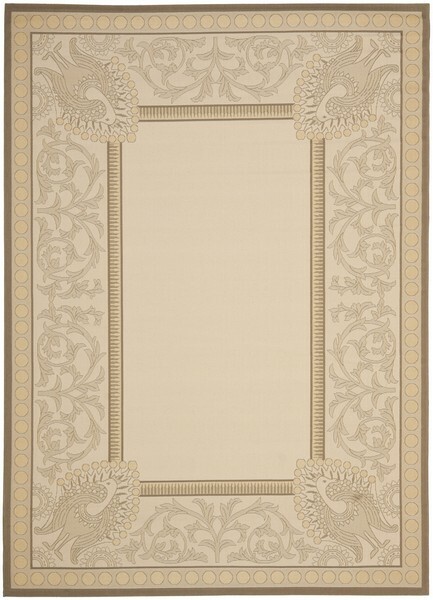 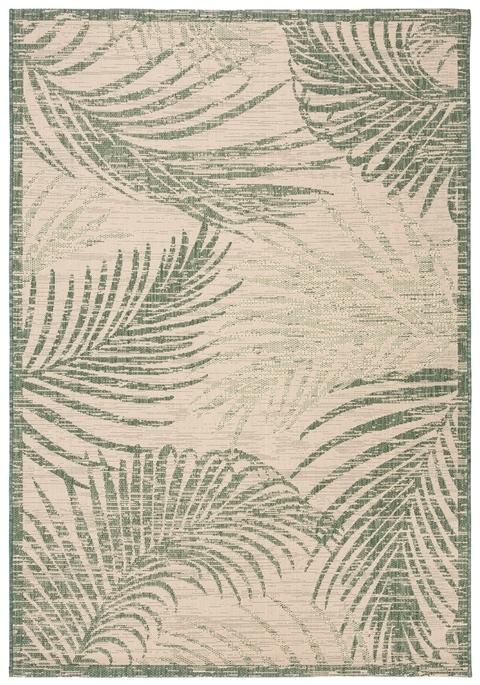 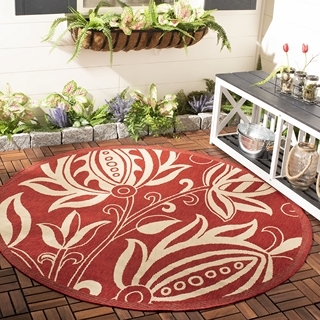 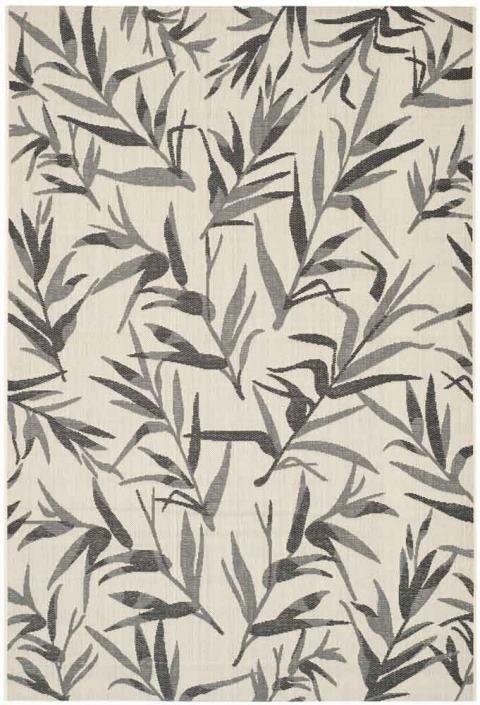 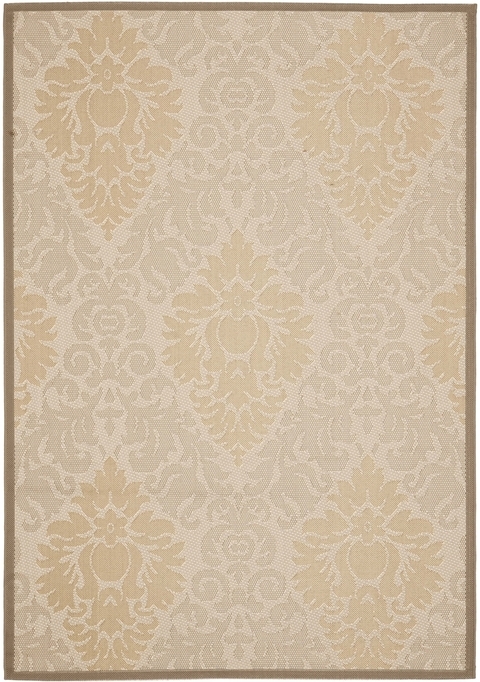 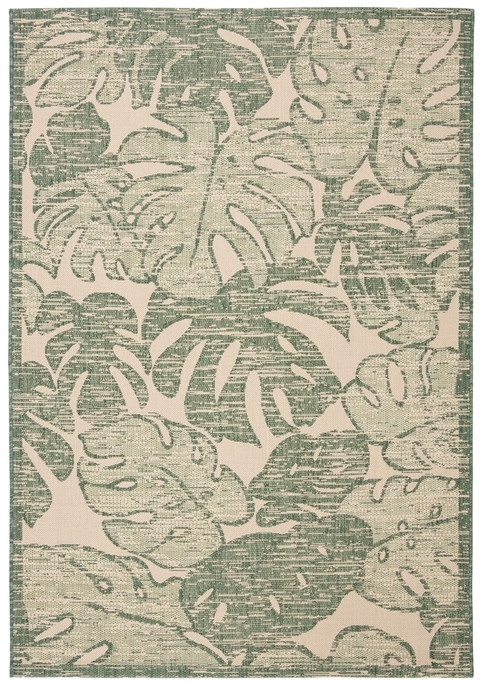 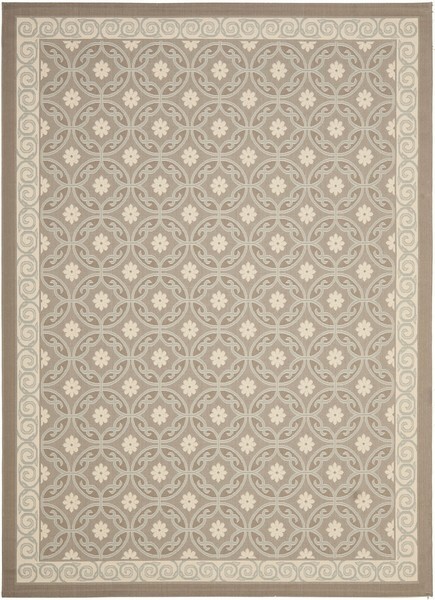 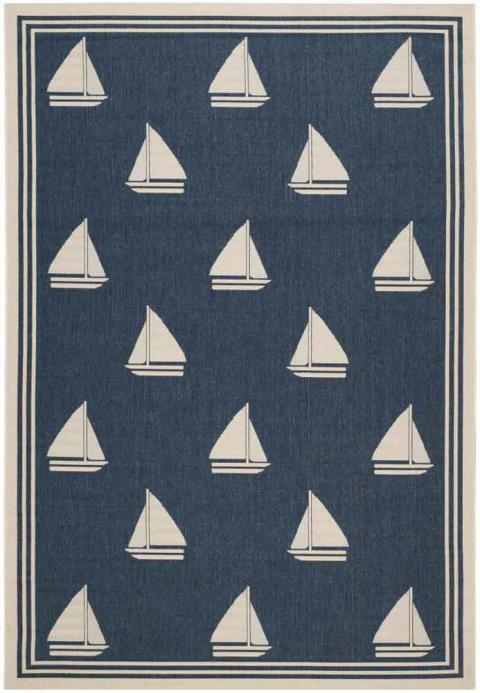 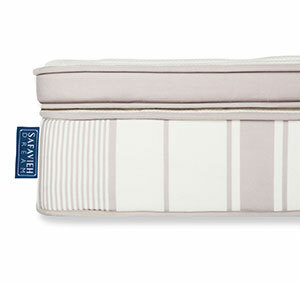 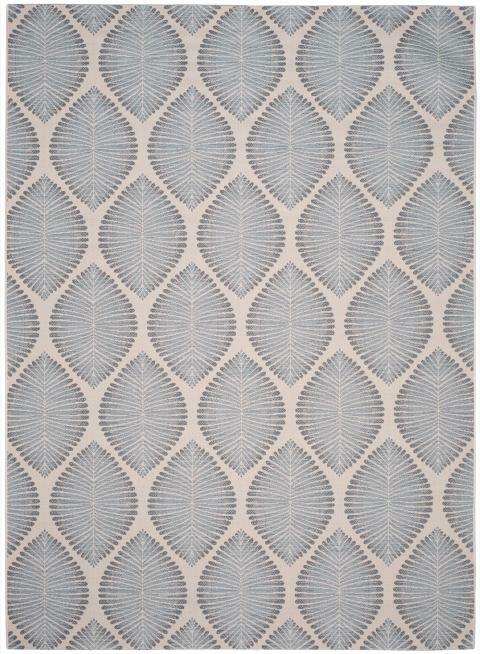 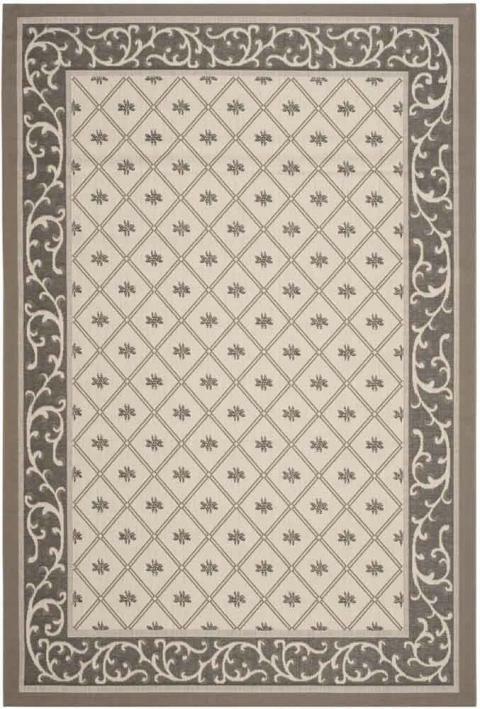 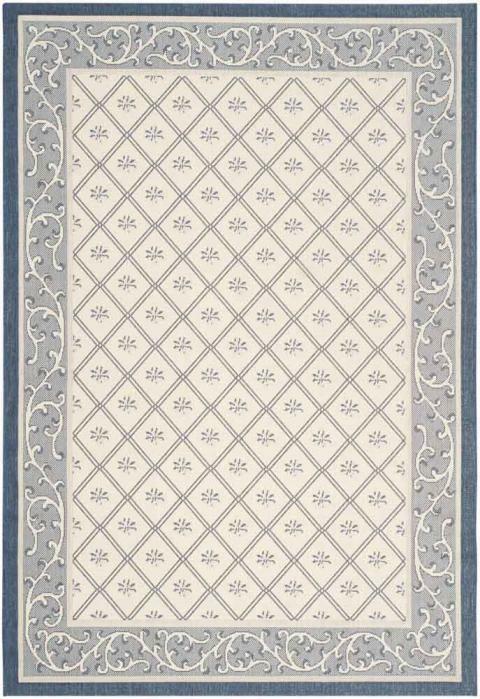 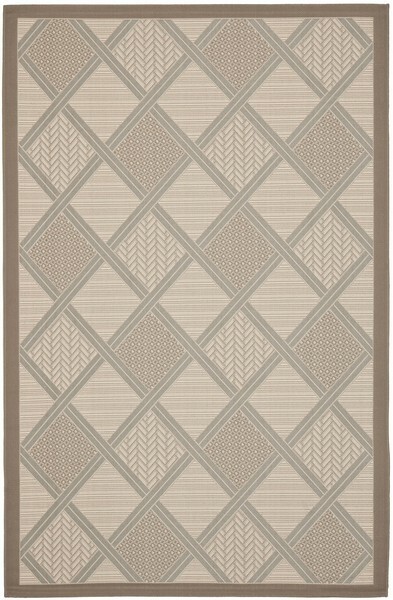 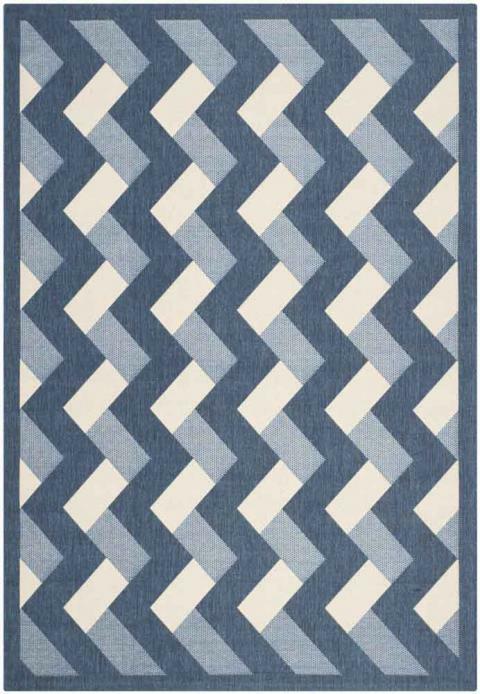 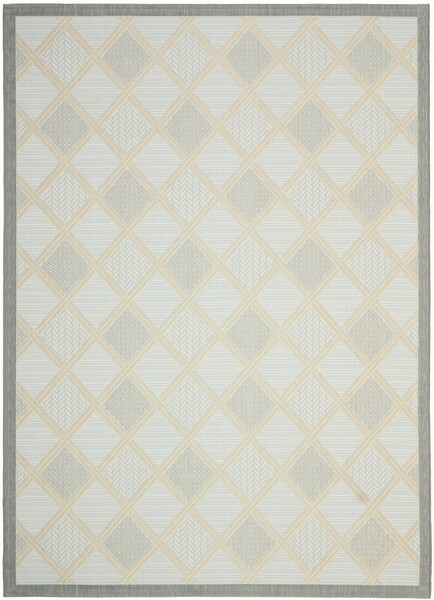 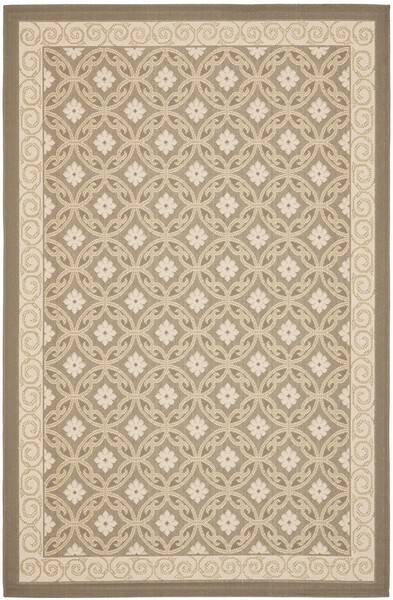 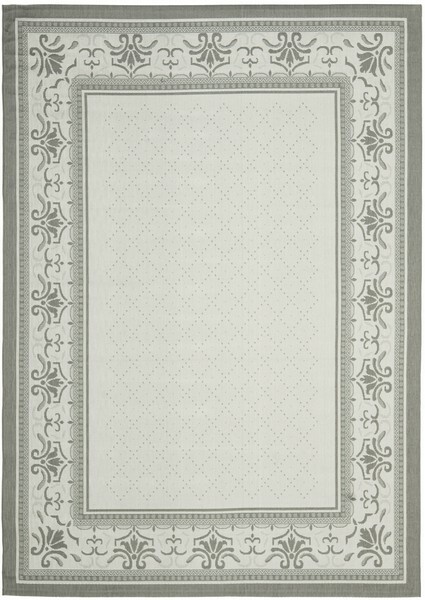 Courtyard indoor outdoor rugs bring interior design style to busy living spaces, inside and out. 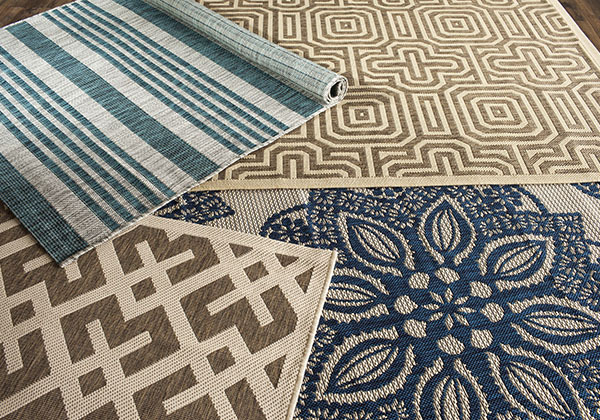 Courtyard is beautifully styled with patterns from classic to contemporary, all draped in fashionable colors and made in sizes and shapes to fit any area. 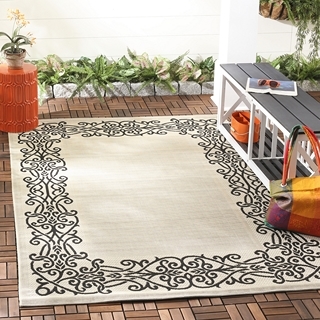 Courtyard rugs are made with enhanced polypropylene in a special sisal weave that achieves intricate designs that are easy to maintain - simply clean with a garden hose. 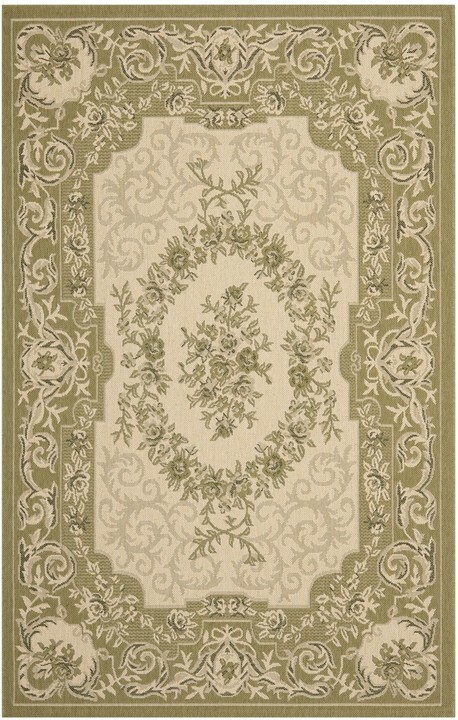 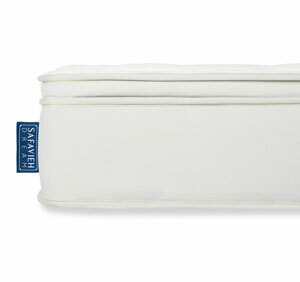 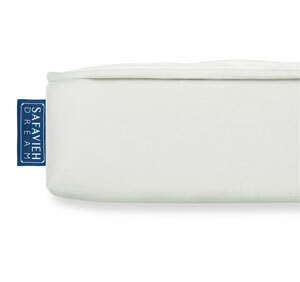 CY1588-3901 - 5' 3" x 7' 7"
CY6550-28 - 5' 3" x 7' 7"